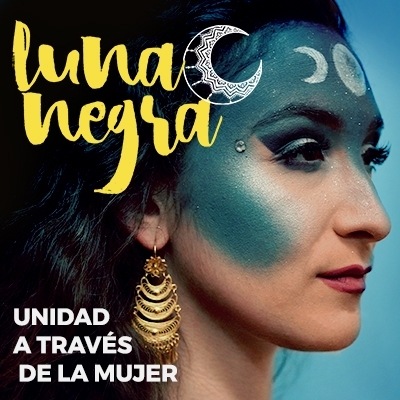 MCCLA presents the 14th Luna Negra: Unidad A Través de la Mujer • Unity Through Women – a night of poetry and musical awakening, featuring artists Diana Gameros, Leticia Hernandez, La Doña, and Tres Lunas! Come celebrate, and receive the energy of the moon with us! 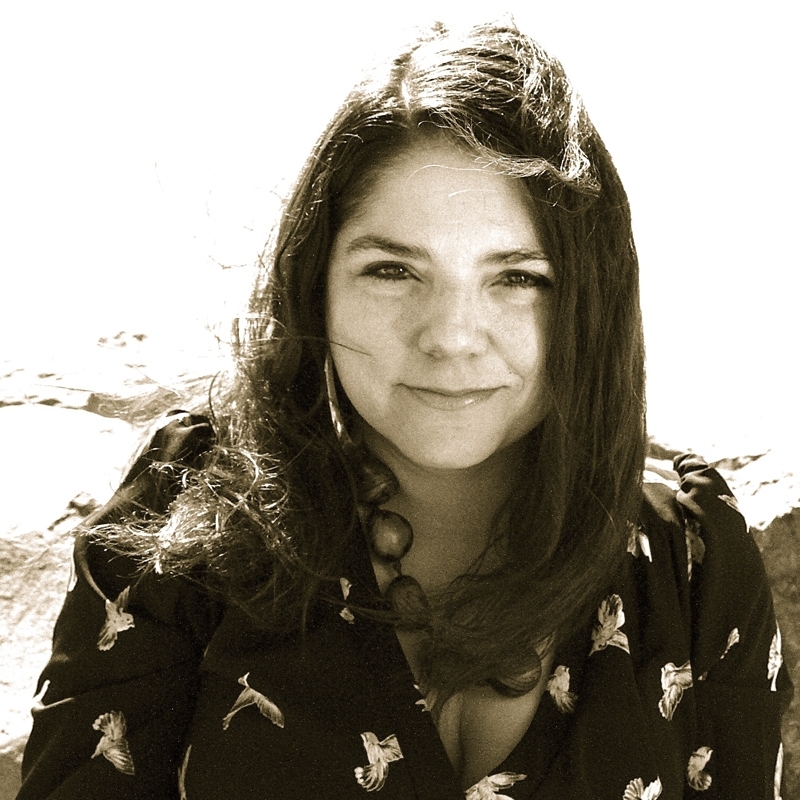 Leticia Hernández-Linares is a poet, interdisciplinary artist, and educator. She is the author of Mucha Muchacha, Too Much Girl (Tía Chucha Press, 2015). Widely published, she has presented her poemsongs throughout the country and in El Salvador. A 2017 San Francisco Library Laureate, she is a three-time recipient of San Francisco Arts Commission Individual Artist grants. She is a long time community worker and Mission resident, and she teaches in the College of Ethnic Studies at San Francisco State University. Diana Gameros: If difficult times call for extraordinary voices, Berkeley singer-songwriter and guitarist Diana Gameros is the woman for the hour. 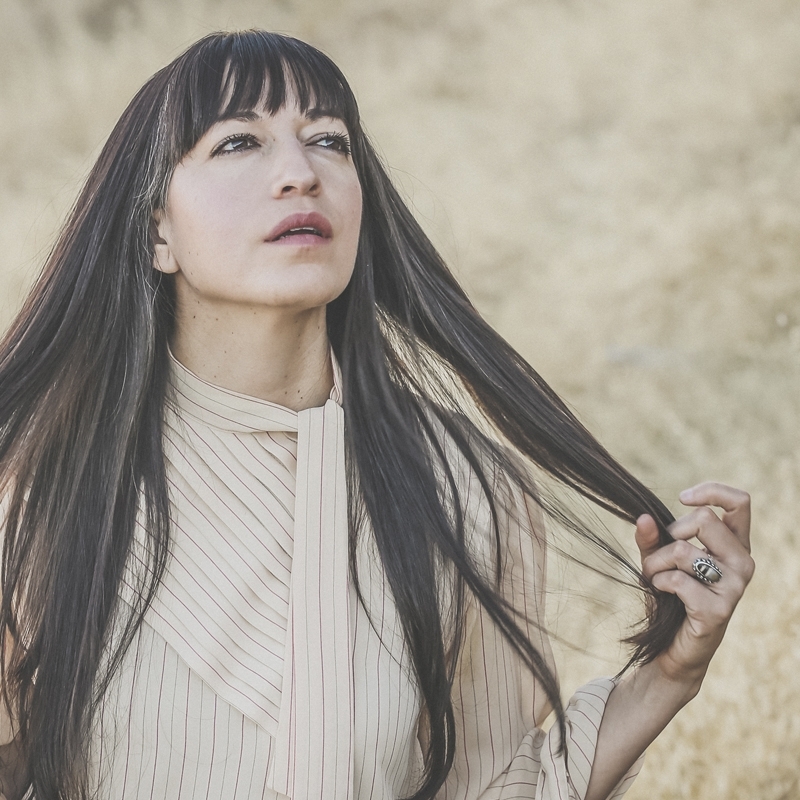 The Mexican-born songstress draws on her long experience without papers to explore the plight of border crossers of all stripes, bringing luminous humanity to a topic defined by searing heat rather than light. Her albums, Eterno Retorno, and Arrullo, are an artistic triumph for these ethnophobic times. Gameros has shared the stage with the San Francisco Symphony, Taylor Mac, Bebel Gilberto, Natalia Lafourcade, and her songs and story have been featured on Billboard, Mother Jones, NPR, and PBS, to name a few. Tres Lunas: Luna Alonso-Glasner is a Bay Area native and is the product of the confluence of music and cultures the area has to offer. She began playing the cello at age nine and was trained classically through college, attending Bard in New York. After growing up surrounded by the Spanish, Latin American, and specifically Cuban music scenes through her father (flutist Chus Alonso) she has more recently began to incorporate herself as a cellist in the same music she grew up with. 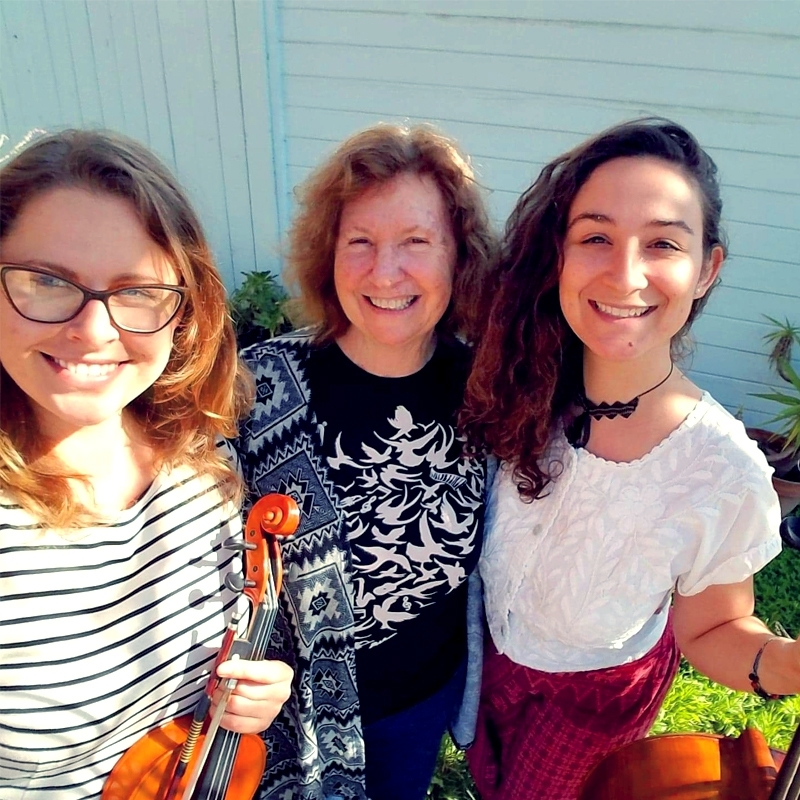 She currently sings locally as well and is a cello instructor with the Mission Cultural Center’s Mission Music SF program. Sara Herrera was born in Honduras. She spent her formative years in Long Beach California where she started playing violin at the age of 10. After playing classical music most of her life she was introduced to jazz, re-ingniting her love of playing. She currently plays with Calle Ocho and Bay Areas famed La Orquesta Moderna Tradicion. Laura Sherman has been playing piano since the age of five. Her first piano teacher was her father, Abe Sherman , who also taught music at UC Berkeley. Laura has a Bachelor of Arts in Music from UC Santa Cruz. She has been playing in clubs and cafes around the Bay Area for many years both solo and with various bands. Currently she plays twice a week at Roma Espresso Caffe in Berkeley. In 2019 she released her first CD entitled Earth Resonance, with 5 original works. La Doña (born Cecilia Peña-Govea) began playing Latin music professionally at 7 years old with her family band Conjunto La Familia Peña-Govea as a vocalist, percussionist, and trumpeter. She currently works as a music educator for SFUSD’s mariachi program and at SFJazz, as well as a Latin Music Analyst for Pandora Radio. Now, after launching her anticipated solo career last year, La Doña is actively releasing and performing new music, and is rapidly gaining fans. True to her roots, she produces music that effectively melds Latin folk music traditions with contemporary electronic dance genres like reggaeton and hyphy music. Her music features live instruments, and layered harmonies, and explores themes of place-based identity, sexuality, radicalism and resistance, and perreo. A natural star, La Doña’s authenticity shines through her music. Her powerful voice will ignite admiration and inspiration in any listener.